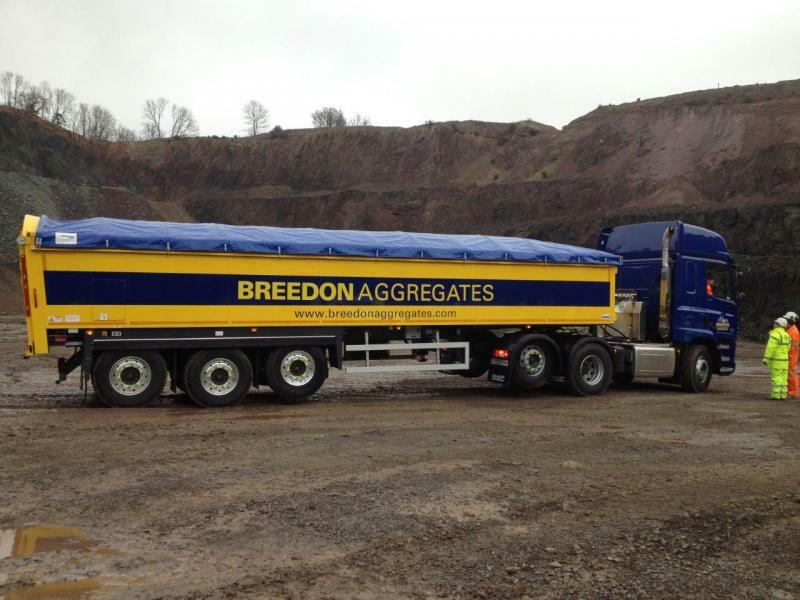 Breedon Group, the independent construction materials group based at Breedon on the Hill, has announced a significant increase in profits in its results for the year ended 31st December 2016 – following what its chairman has described as the most eventful year in the Group’s history. Breedon reported profits of £46.8 million, up from £31.3 million in 2015, and saw its revenue increase from £318.5 million to £454.7 million. The Group said the £336m acquisition of Hope Construction Materials, completed last year following an investigation by the CMA, has had a transformative impact on its performance. Peter Tom CBE, executive chairman, said: “2016 was arguably the most eventful year in the Group’s history. We completed our largest acquisition to date, invested a record amount in our business, began supplying our biggest ever contract and delivered an excellent financial performance – all against the background of an uncertain economic environment and challenging trading conditions in many of our markets. “We are proud to be the largest independent construction materials business in the UK and the only publicly-quoted British company of any size in our sector. We have a very straightforward mission: to be the safest and most profitable company in our industry, and this ambition drives all our decision-making. “As we look ahead, the government appears to have finally committed to substantial investment in the UK’s infrastructure and this, coupled with anticipated growth in the private housing market, is expected to bring significant medium – and long-term benefits to our business. “We will carry on doing what we do best: running our company as efficiently as possible, delivering healthy organic growth complemented by earnings-enhancing acquisitions, and thereby continuing to generate the excellent returns our shareholders expect of us. We look to the future with considerable optimism”.